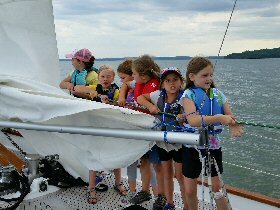 Lake Superior Tall Ships, Inc. has provided positive, life-changing sailing adventures to kids and adults in the Chequamegon Bay area on our Schooner Abbey Road since 2014. 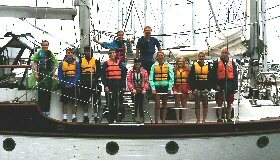 Our trips are “un-plugged” experiential learning voyages. Teamwork is required which fosters acceptance of others, cultivates personal responsibility and helps develop leadership skills. 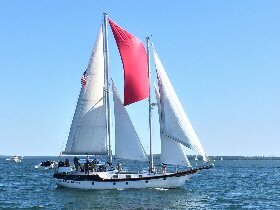 Longer trips can be challenging for participants—although not dangerous. As controlled risks are overcome, participants discover hidden strengths, acquire new skills and increase self-confidence.